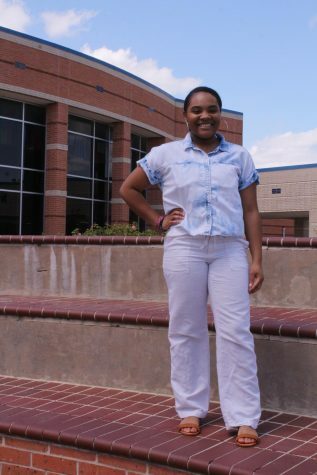 Zohie Walker is a junior this year, and she writes for the Cypress Ridge RamPAGE. She is very in touch with her cultural side, and loves everything about her culture. Her favorite thing to do in her spare time, is paint, watch TV shows, and nap! Zohie has a blue pitbull named Blu and a turtle named Tobi, and she loves them dearly. She loves to go to museums, to the movies, and WingStop. Zohie enjoys writing, because it helps relieves stress and eases anxiety. She joined the newspaper to learn new writing styles and to better her writing techniques. After high school she plans to attend an Historical Black College and University (HBCU) to pursue her love for Art and English.